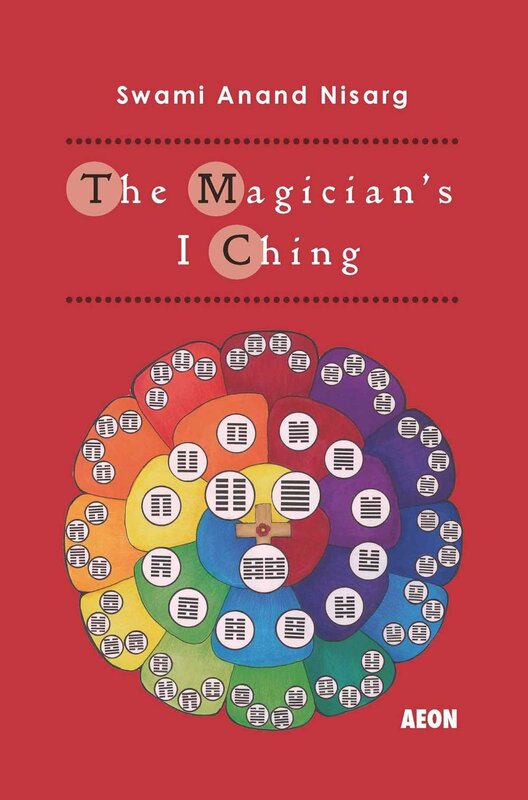 How did the lines of the I Ching get the text they did? 1. Often considerations have to do with the nature of the line, especially if its the only line of its type (yin or yang) in the hexagram. 2. The position of the line determines its overall role; so for example the first line is always about beginnings, the sixth about endings, in some sense. 3. In terms of the specific examples, they are often taken out of either common folk stories/sayings, or from events in the pre-zhouyi history (especially events relating to the royal lineage of Zhou, or sometimes of the Shang dynasty they eventually deposed). But there is also an esoteric aspect that frequently emerges. 1. The trigam that line is found in. 2. The trigram that would result when that line changes. 3. The Nuclear trigram that rules it (generally the lower nuclear for lines 1-3 and upper nuclear for lines 4-6, but in the case of line 4 it can sometimes be either). 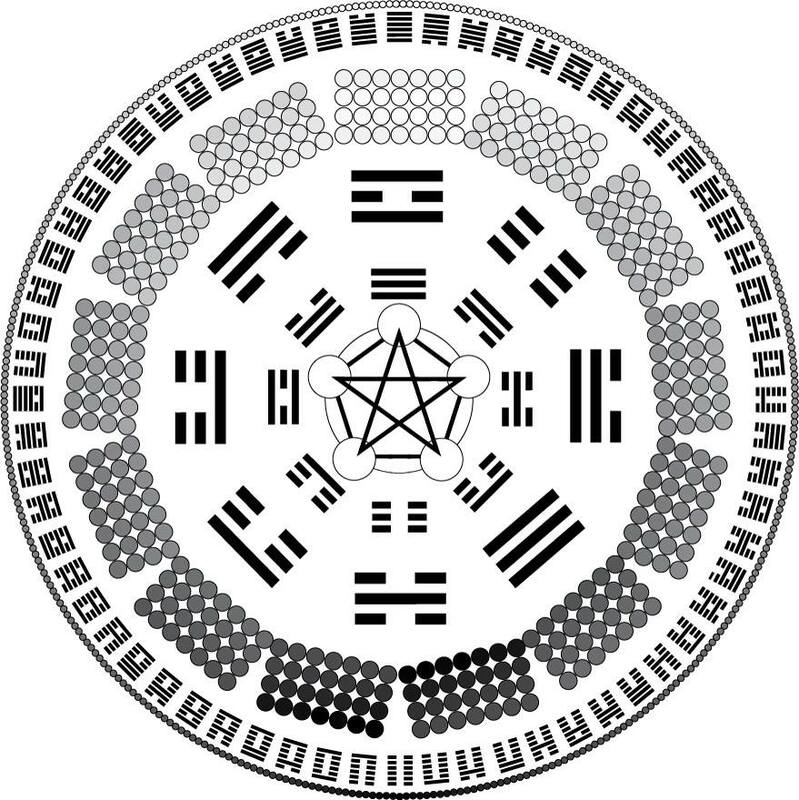 Studying the qualities that these trigrams have (the elements they are associated with, the qualities of nature they are associated with, and the qualities or spiritual concepts these represent), you will find that the line's text relates to aspects of those three trigrams.